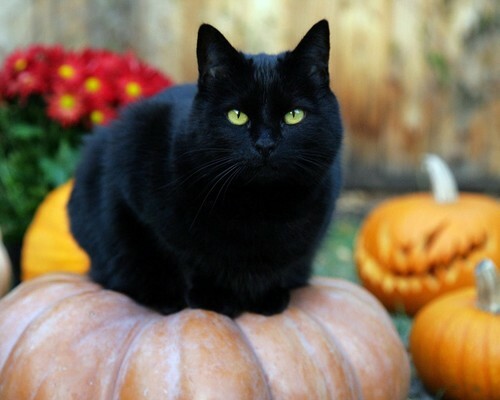 Black Cat. . HD Wallpaper and background images in the 랜덤 club tagged: random halloween black cat. This 랜덤 wallpaper contains 호박, 호박 포도 나무, 가을 호박, 호박 속을 pepo, cucurbita pepo, 호박 덩굴가 호박, 호박, and 도토리 스쿼시. There might also be 도토리 스쿼시, 톰, 바람둥이, 톰캣, 고양이, 참 고양이, and 진정한 고양이.